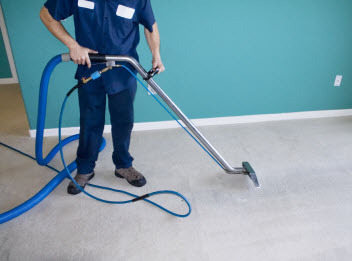 Coastal Steam Carpet Care has been serving residential and commercial property owners in Anaheim, California and the surrounding areas since 2008. At Coastal Steam Carpet Care we are dedicated to providing the very highest level of customer service available. Our commitment to our residential and commercial clients means that we are happy to provide flexible scheduling to complete our carpet and upholstery cleaning services at a time that is convenient for you. Our extensive collection of cleaning products are eco-friendly, nontoxic and are safe for you and your family, your home and business and your pets! We are proud to provide the cleanest carpets, rugs, tile & grout, upholstery and mattresses in the industry. Our knowledgeable technicians provide a wide selection of services including carpet cleaning, rug cleaning, tile & grout cleaning, upholstery cleaning, mattress cleaning and emergency water damage restoration services. At Coastal Steam Carpet Care our technicians are the deep clean carpet, upholstery and tile & grout cleaning experts. Our technicians and specialty care associates receive extensive training in the carpet, tile & grout, upholstery, mattress and water damage restoration services industry; in addition all of our personal are insured and undergo a thorough background security check. Our highly trained, knowledgeable and skilled technicians are available to offer same-day service with surface drying in approximately two to three hours. We strive to provide you with a level of customer service that cannot be beaten by our competitors. Our technicians utilized the most advanced equipment available including a hot water extraction system attached to truck mounted equipment and specialty cleaning tools to handle any carpet, upholstery, or tile & grout surface cleaning job no matter how big or small. Our technicians are dedicated and professional and will ensure you receive the best service in the industry. With our truck-mounted deep clean hot water extraction system and expert stain removal techniques, Coastal Steam Carpet Care provides a clean that cannot be beaten. 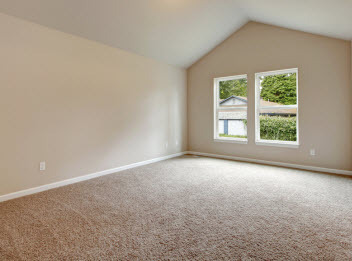 Why choose the professional Carpet, Rug, Tile & Grout, Upholstery and Mattress Cleaning Services from Coastal Steam Carpet Care? •	Pre and Post Inspection to ensure your 100% Satisfaction, guaranteed! 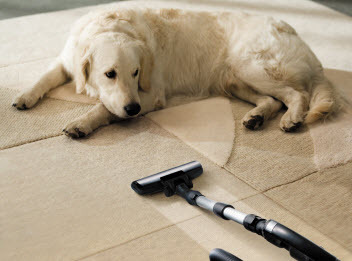 Coastal Steam Carpet Cleaning are prompt, professional and courteous. Their friendly technicians are huge assets. We really appreciate a local business that understands quality customer service and how to deliver on it. We look forward to continued great service! Copyright © 2015 Coastal Steam Carpet Care. All rights reserved.